250 years after the defeat of the Great Destroyer, Tyria is in disarray. The Elder Dragons have awoken, causing strife, chaos, and death across the land. To combat this grave threat to all living beings, the Pact is formed. Led by the Sylvari, Trahearne, the Pact found early victories against the Risen, the undead servants of the Elder Dragon Zhaitan. After the defeat of Zhaitan, the Pact appeared as united as ever, and hope was a virtue shared amongst all. But hope was not meant to be, as corrupted Sylvari, serving the Elder Dragon Mordremoth, attacked the Pact. This sowed the seeds of mistrust and doubt within the Pact, and with the death of Marshal Trahearne, many began to lose hope. Some began to view the Pact no longer as the defenders and believed that eliminating the Elder Dragons would cause more bad than good. This small group comprised of charr, human, norn, sylvari, and asura splintered from the Pact, with the mission of defending Tyria not just from the Elder Dragons, but from all threats. They called their group the Valiant Ascent. Their motto of Order, no matter the cost leads to questionable ethics, but ultimately, their goals are for the betterment of Tyria, and the Valiant Ascent is stalwart in the belief that Order is the catalyst to total peace throughout Tyria. What is the Valiant Ascent? The Valiant Ascent is an organization dedicated to the preservation of Order throughout Tyria. The Valiant Ascent brings together species of varying skill sets and backgrounds to accomplish this task. 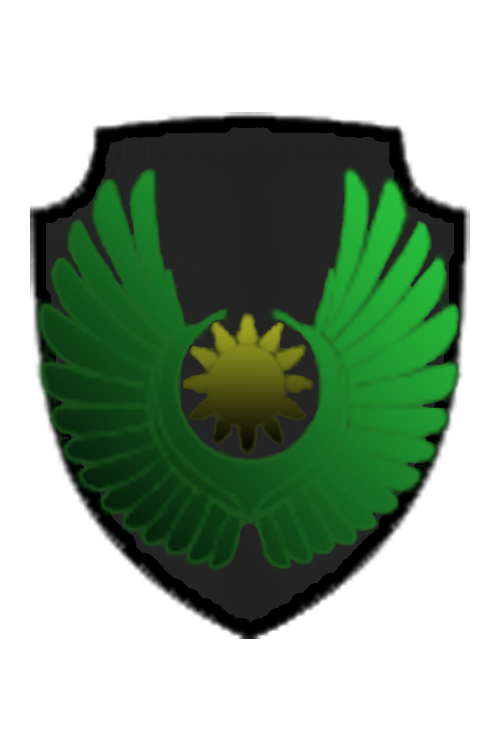 Unlike other guilds, The Valiant Ascent maintains a militaristic expectation for all of it's members, and believes that this type of expectation aids in the overall organization of the Ascent. While the Valiant Ascent is dedicated to the preservation of Tyria, it operates within a gray line, meaning the Ascent does not consider themselves on the side of good. Instead, the Ascent considers itself a necessary presence within Tyria. Because of our militaristic organization, members adhere to set laws structured for the Valiant Ascent. The Valiant Ascent prides itself on maintaining a mature atmosphere, and currently, only those over the age of 17+ will have their application considered. The application itself simple, and designed to allow new members to niche out simple details for their character, while allowing the staff to get to know your RP experience and what you look for in the Valiant Ascent. Usually, applications get approved the same day they are sent in. After your application is approved, a member of the recruiting staff will send you a message in game once you are online. Once you join the guild, a quick Introduction RP is run to explain how your character joins the Valiant Ascent. Our promotions are based on your completion of the Training Doctrine we have established and your participation in RPs. The more you RP with your character, the likelier you are to receive a promotion. What I can read of your guild info legit sounds super cool! It's kinda hard to read your body text though, could you change the font maybe? This sounds awesome! How active are you guys? Is there a day you have events typically? We are extremely active right now. We do have a set calendar for events. Currently, Sundays are our RP mission nights, Mondays are our guild mission nights, Tuesdays are training nights, Wednesdays are for formation, and Thursdays are training night. As we get bigger, we add more events to our calendar. We plan on adding an RP night, where as a guild, we head into Divinity's Reach or other areas, and just RP, inviting others to RP with us. Bumping for our recruitment drive!